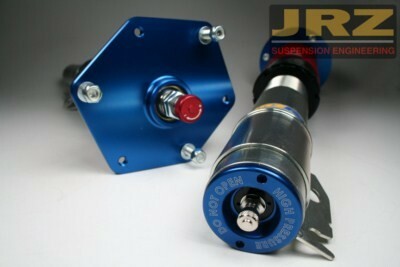 The JRZ RS1 is a high gas pressure, single adjustable monotube damper. 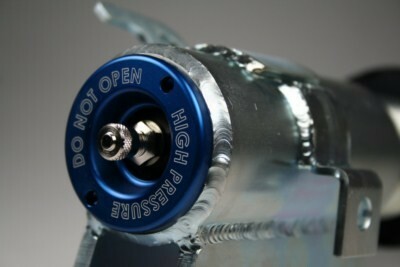 The canister has been designed inside of the damper. NOTE: When ordering, please contact us to let us know what your type of driving application you will be using your suspension for. 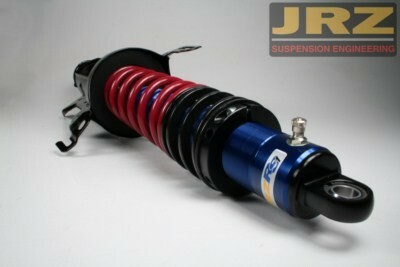 JRZ custom assembles each coilover set individually per customer's application.